fashion. Zennie Abraham is the founder of Zennie62Media which consists of zennie62blog.com and a multimedia blog news aggregator and video network, and 78-blog network, with social media and content development services and consulting. 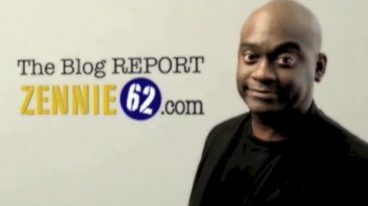 Zennie is a pioneer video blogger, YouTube Partner, social media practitioner, game developer, and pundit.